Jiddu Krishnamurti was a famous public speaker, mystic, author, philosopher and spiritual leader. This biography provides detailed information about his childhood, life, works, activities and timeline. 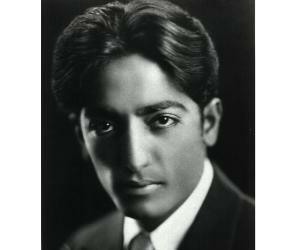 Jiddu Krishnamurti was one of the paramount spiritual leaders of the 20th century. When he was just a little boy, he was pronounced as the ‘teacher who would deliver the world’. This declaration was made by Dr. Annie Besant, the-then president of the Theosophical Society. To prepare the world for his wisdoms, an organization called ‘Order of the Star in the East’ was formed and young Krishnamurti was placed as the organization’s head. Despite enduring two decades of laborious training for the role, he rejected the title and set out on his psychic expedition. For nearly 60 years after setting out on his quest, he travelled the world, giving discourses to large audiences and to individuals about the need for a fundamental alteration in the world. He did not develop any attitude or religion, but rather discoursed about the apprehensions of daily life and the necessity for mankind to free itself from the encumbrances of fear, anxiety, sorrow, jealousy and anger. He was not a part of any religious group and desired to be diplomatic with his choice of words and even his teachings. At the time of his death, he left behind a great legacy; one that entailed all his teachings, discourses and literature in the form of recorded talks, interviews, letters and publications. 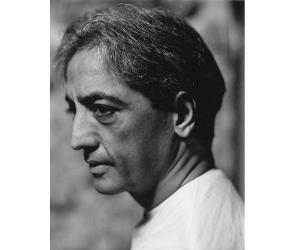 Jiddu Krishnamurti was born to a Telugu-speaking Hindu Brahmin family in the town of Madanapalle, Madras Presidency (now located in Andhra Pradesh). 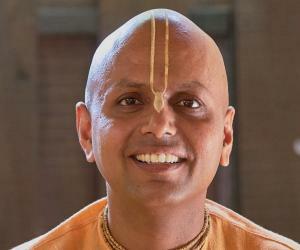 He hailed from a spiritual family and had ten siblings. 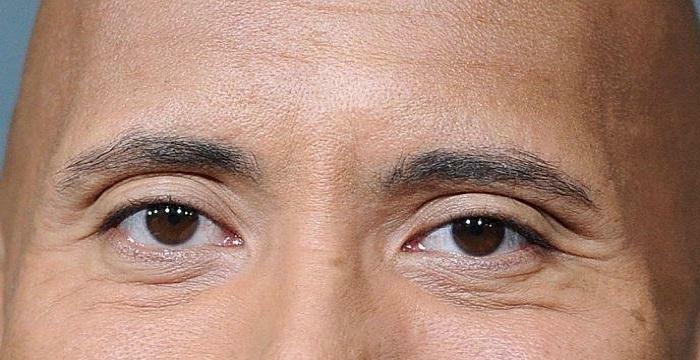 Only six of his siblings however, survived childhood. In 1903, the family moved to Cudappah and resided there. He suffered from a number of illnesses as a young boy and was often considered ‘mentally’ unstable. As a result, he was not a favorite with his teachers and would be repeatedly beaten by them and his father at home. His mother died when he was just 10 years old, followed by his sister, which left him disturbed for a very long time. It was during these periods of turmoil that he found peace with nature. He came to face-to-face with a soothsayer, Charles Webster Leadbeater, in 1909, who was astonished by Krishnamurti’s aura and proclaimed that one day; he would become a ‘World Teacher to guide the evolution of humankind’. He was later taken under Leadbeater’s wing and was educated at the Theosophical Society at Adyar, later continuing his education abroad. It was during this time, he developed a strong bond with Dr. Annie Besant, whom he viewed as a motherly figure. In 1911, the Theosophical Society established the ‘Order of the Star in the East’, organizing the world for their new head and teacher, in the form of Krishnamurti. He was taken to London the same year, where he delivered his first public sermon and also published his first writings. From 1911 to 1914, Krishnamurti and his brother visited a number of European countries, escorted by Theosophist followers. After World War I ended, he went on a tour around the world, where he delivered a series of sermons regarding his duties as the Head of OSE. In 1922, he traveled along with his brother to California, where the duo resided in Ojai Valley. It was here, he was introduced to one of his greatest influences, Rosalind Williams. In 1922, he went through what he described as the ‘most intense spiritual awakening’ and even experienced ‘mystical union’. After the sudden death of his brother due to tuberculosis, Krishnamurti’s belief in Theosophy spiraled downwards. Over the next few years, his life reached a new direction in 1929, which led to the ensuing dissolution of the organization. Following his decision of splitting from the organization, a lot of his followers began to resent him. From 1930 to 1944, he went on a number of world tours and engaged in several discourses. He also began issuing a number of publications under the backings of ‘Star Publishing Trust’, which he founded with close friend, Desikacharya Rajagopal. During this time, he also befriended Aldous Huxley. After a brief lull from public speaking, he gave a series of talks in Ojai in 1944. These talks were subsequently collated and published by ‘Krishnamurti Writings Inc’, the successor organization of ‘Star Publishing Trust’. 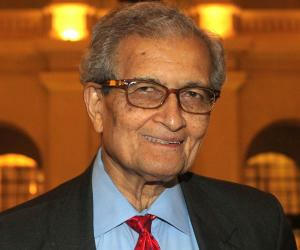 He started a speaking tour in India in the autumn of 1947 and managed to attract a horde of young intellectuals to his discourses. In the 1960s, he became close to David Bohm, whose systematic and metaphysical concerns regarding the corporal world found close equivalents with Krishnamurti’s views. From 1984 to 1985, he addressed an audience at the United Nations, in New York. He visited India for the last time before 1986, where he gave his final ‘talk’ in Madras (now Chennai). ‘The First and Last Freedom’, written by Krishnamurti, was published in 1954. This was the second of his books published by a typical marketable publisher. The book became extremely popular for its themes of ‘belief’, ‘desire’, simplicity’ and ‘awareness and went on to spawn 36 editions, in 9 different languages and is housed in over 1,566 libraries around the world. ‘Krishnamurti’s Notebook’, published in 1976, is a publication about states of consciousness and is a part-autobiography. The work was expanded in 2003 after a few more pages of Krishnamurti’s diary were found. This book also became popular and produced two other editions; ‘Krishnamurti’s Journal’ and ‘Krishnamurti to Himself’. In 1921, he fell in love with Helen Knothe, an American. However, the relationship never progressed and the couple drifted apart. He later fell in love with Rosalind Williams, who was the co-founder of Happy Valley School along with him (a piece of information that was not disclosed for a very long time). However, the duo could not be together and she ended up marrying his best-friend, Rajagopal. He suffered from pancreatic cancer and passed away, aged 90. His body was cremated and his ashes were scattered in three countries where he held utmost influence; India, England and the United States of America. During his lifetime, he founded a number of schools around the world, including Brockwood Park School, Happy Valley School and the Krishnamurti Foundation. Today, the Krishnamurti Foundation runs a number of schools in India and overseas. 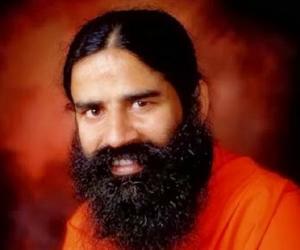 His works and teachings have gone on to influence conventional religious establishments in India. Following his death, many books, audio clips, video and computer materials on him have been published and/or released. His supporters continue to work in non-profit organizations and foundations run under his name and continue to transliterate and distribute his talks and teachings from their archives. This popular Indian speaker and writer of philosophical and spiritual works is believed to have been a conceptual influence over Bruce Lee.